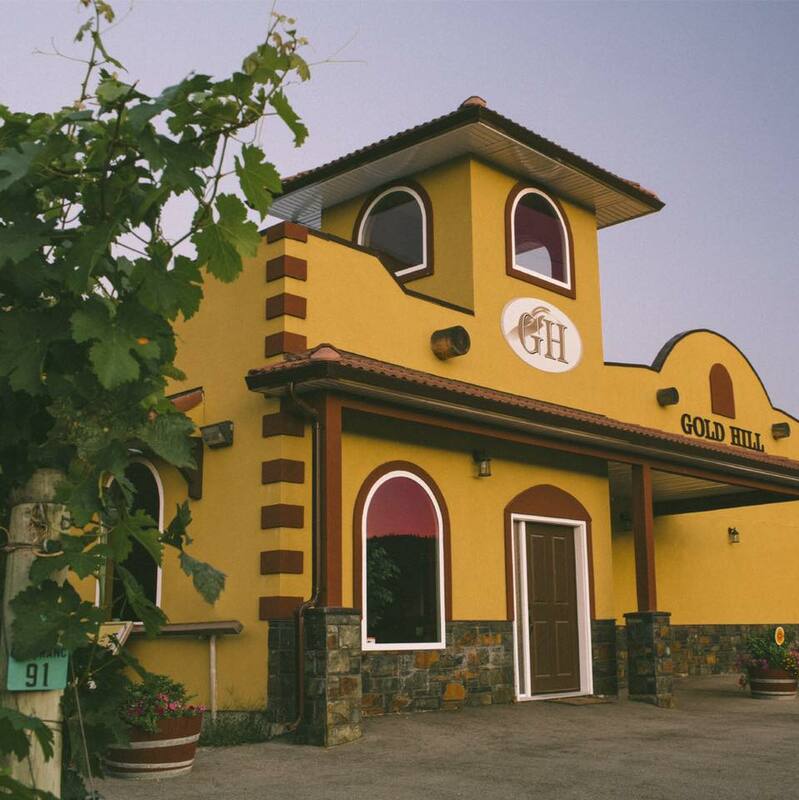 We opened Gold Hill in 2009, but our story begins 8,000 years ago when agriculture first blossomed in the Indus Valley, a fertile strip in the Punjab of Northwest India. Growing conditions in the Indus Valley, particularly for fruit, were much like our Southern Okanagan region: a magical combination of temperature, elevation, soil and airflow. 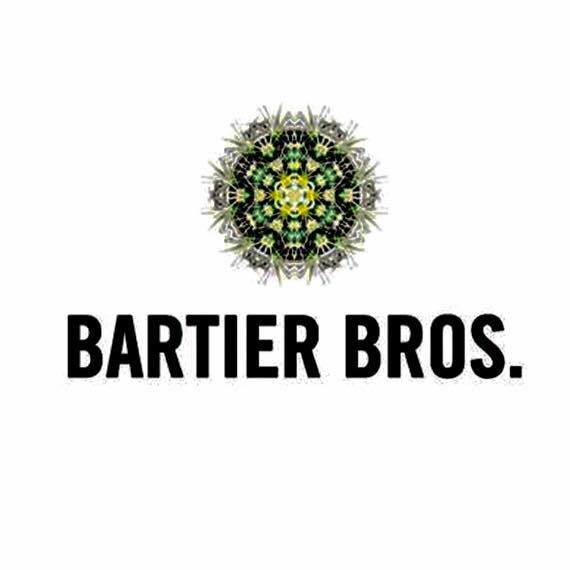 There are no reviews for Bartier Bros yet! Want to be the first one to review it ? Click here! 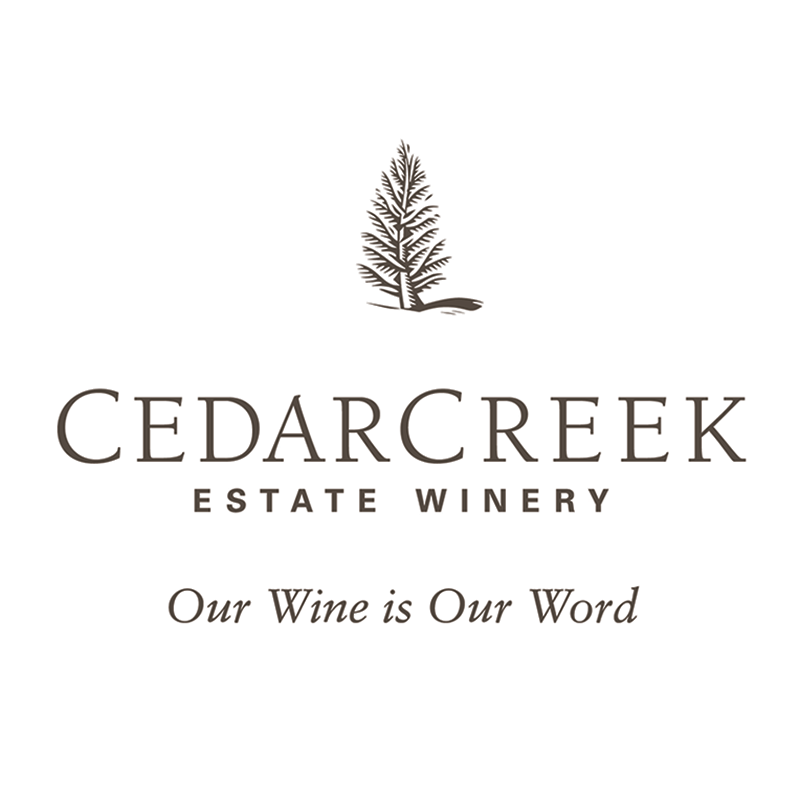 Here at Top Wineries we aim to bring together wine lovers from all over the world. We love wine and we know you love wine too. 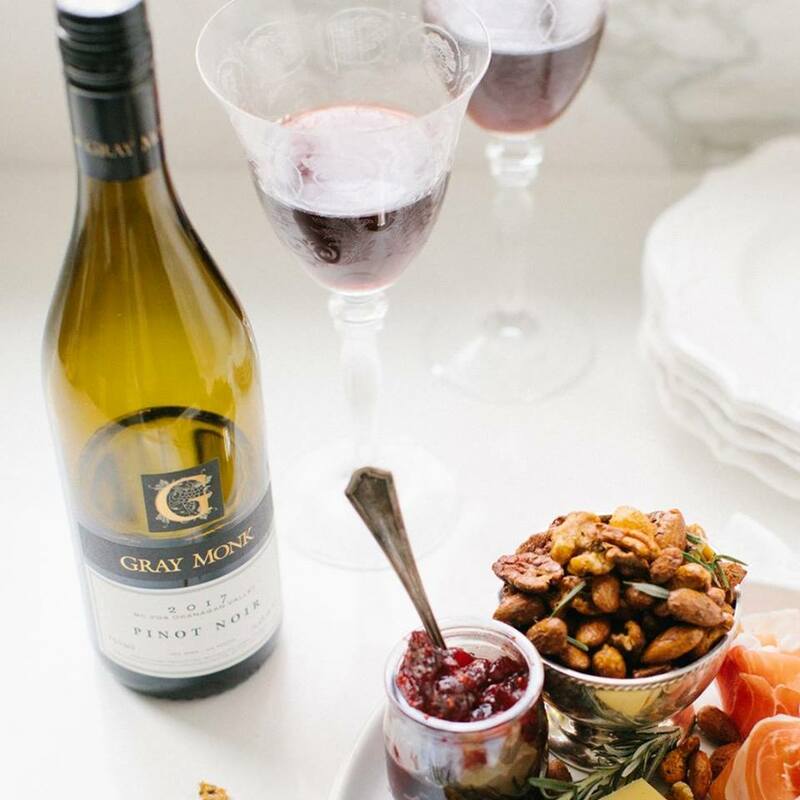 That's why if you're looking to find the world's top wine makers, wine wholesalers and retailers this is the perfect place for you to hangout.